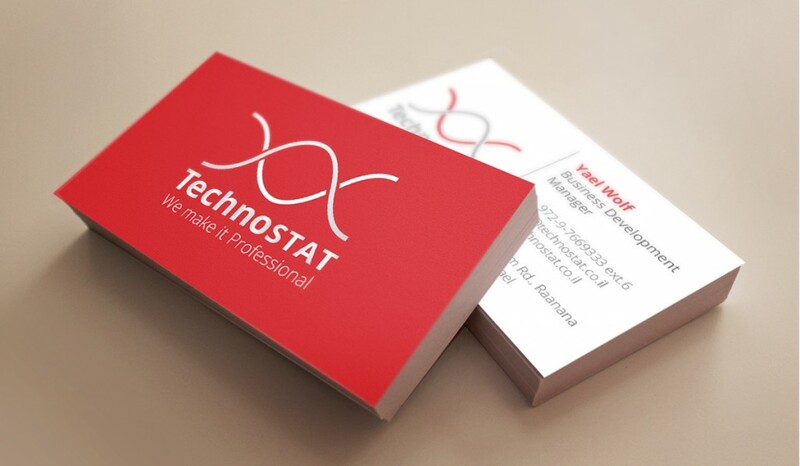 The complete package included: Logo and branding design, a responsive webdesign, business cards and stationery. 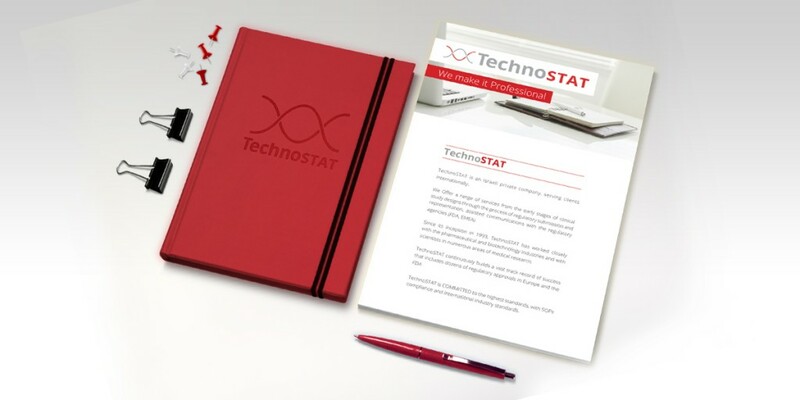 When designing the brand we wanted to convey TechnoSTAT’s biostatistic persona along with its modern approach to business and handling its client’s. The client opted for the residing logo out of several choices which included different takes on the combination of these two fields of interest. 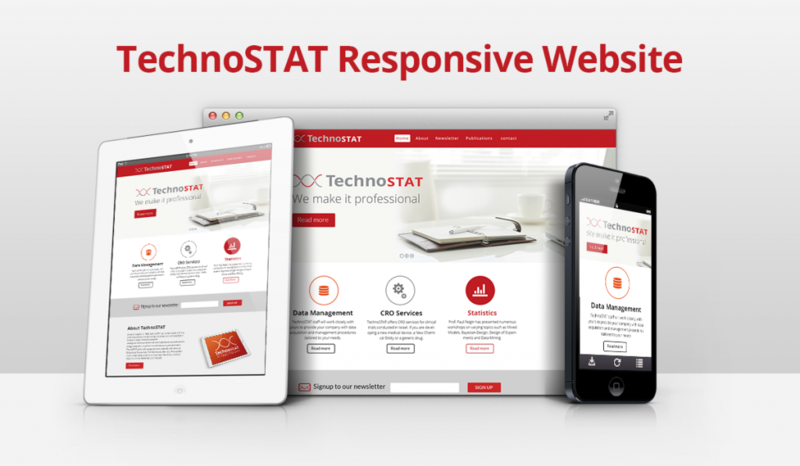 The responsive webdesign and management of the site is fully customised to suite our clients needs to reach out to a more modern crowd. The site also had to have a more corporate look and feel while still keeping its personality modern and appealing.